Available from Wednesday 18 October, 2006 at 10:00am. 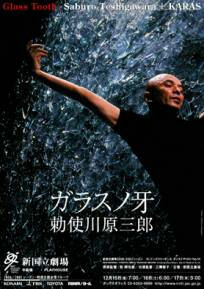 Teshigawara Saburo is a choreographer involved in creating a new Japanese dance, without roots in any specific geographic locale. This performance will be a completely new work in the world.